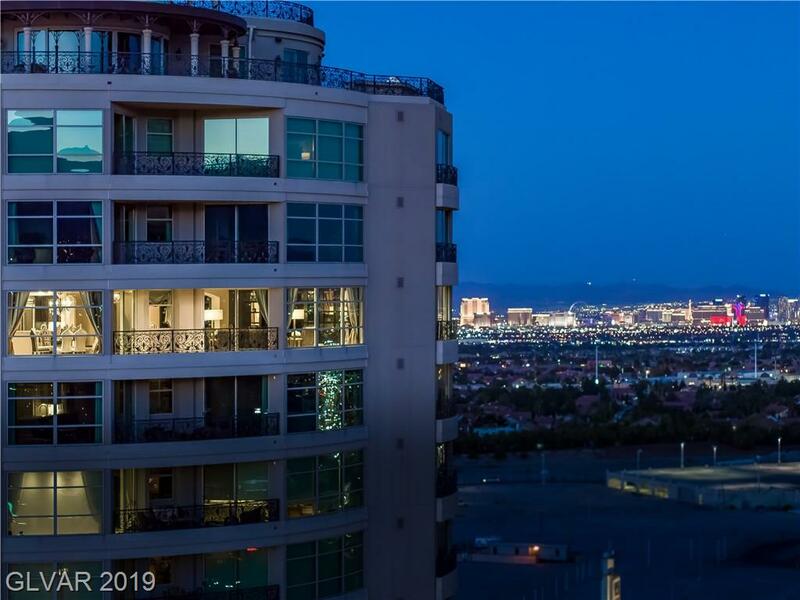 Condos in One Queensridge Place Las Vegas are well known as being the most luxurious high-rise condos in Las Vegas. The builders spared nothing when bringing their vision of a pure European luxury experience. One Queensridge Place offer a variety of different floor plans including 2,000 square foot spaces, to ultra posh 16,000 square foot lux castles in the sky. Only the finest materials and artisans were used when crafting One Queensridge Place. 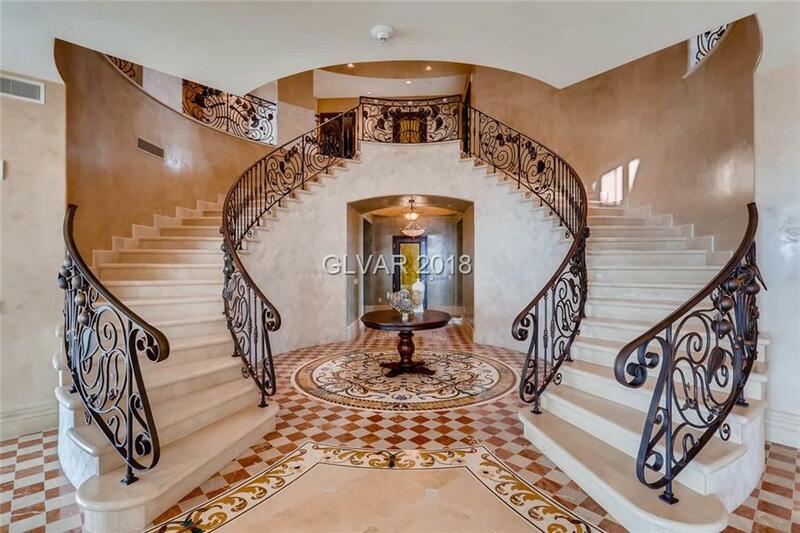 Solid stone meandering passageways offer a surreal experience. Residents enjoy granite counters throughout, top of the line Viking Appliances, and resort quality spas in your master bathroom. Depending on the weather, take your guests to the resort grade indoor or outdoor pool. Then head to the massage room for a relaxing recovery. 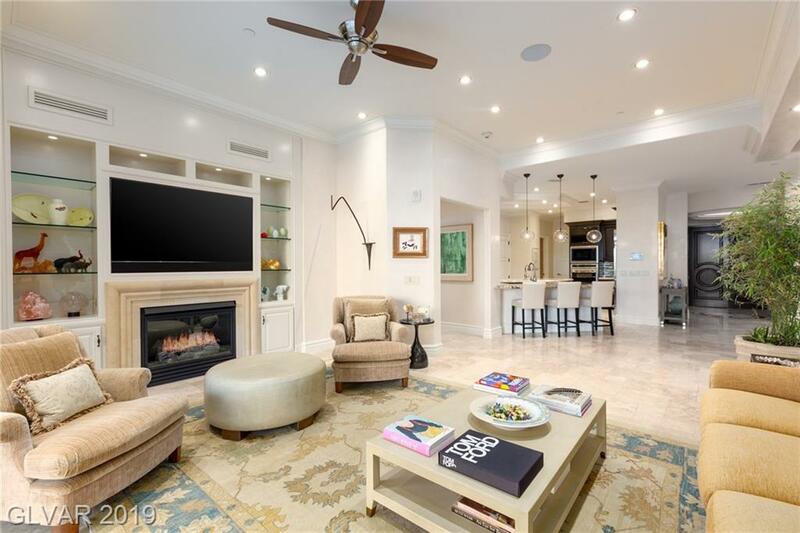 Enjoy the night with a private wine cellar, theater, billiards lounge, and private bar. The One Queensridge Place High-rise also offers an exclusive concierge service for any and all of your requests. With access to major freeways, world class shopping and dining, you wont have to sacrifice location to get the ultimate luxury in Las Vegas. 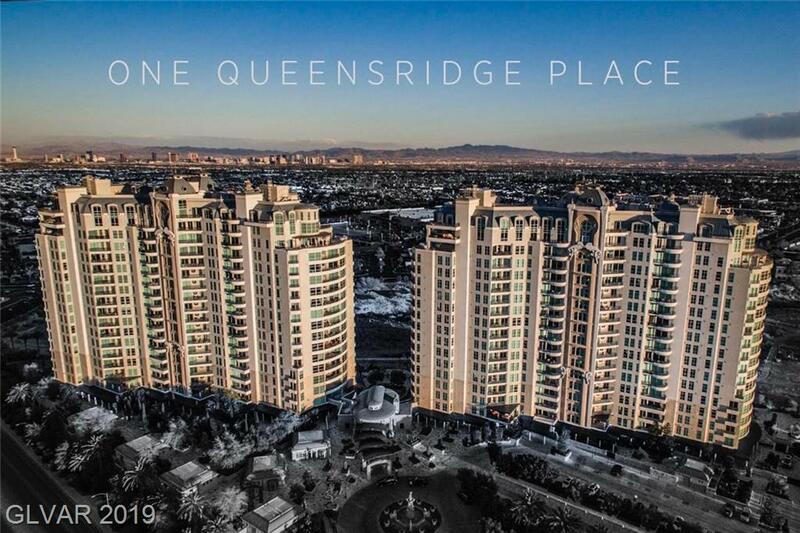 One Queensridge Place Condos in Las Vegas are located due west of the iconic Las Vegas Boulevard. 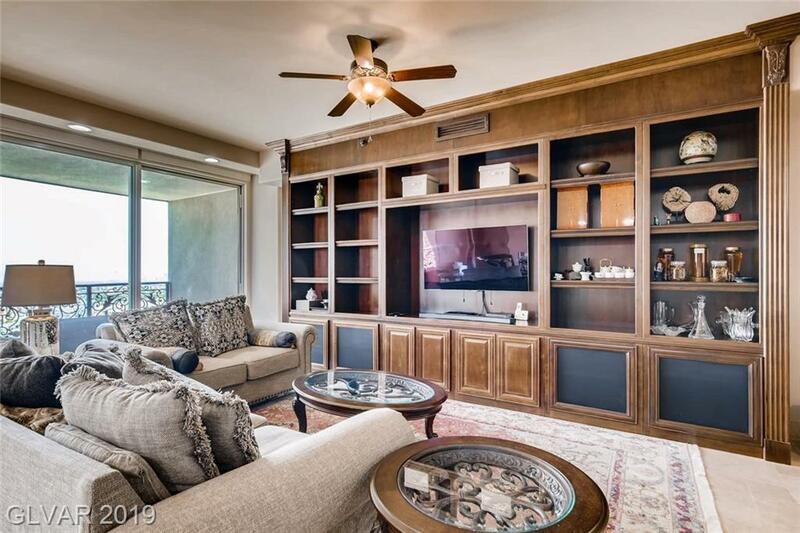 Browse the finest One Queensridge Place Luxury Condos For Sale in Las Vegas. Your One Queensridge Place Home search just got easier! We have a direct feed to the MLS! 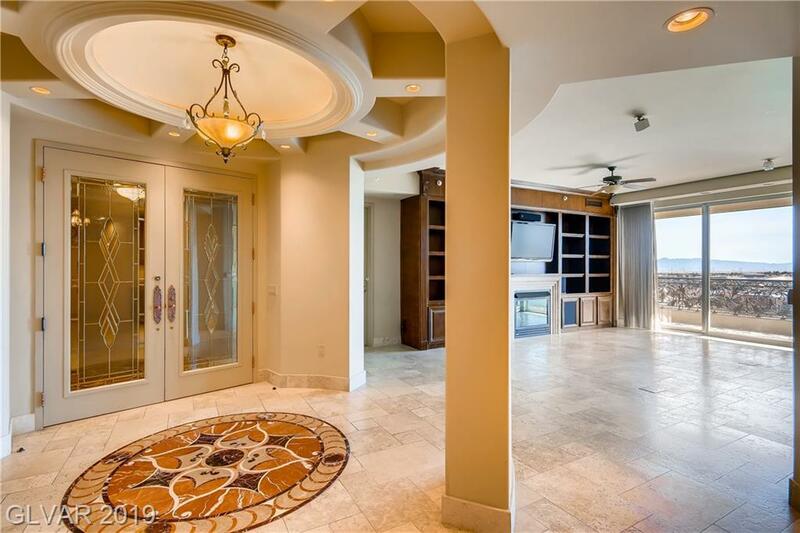 Our Homes in One Queensridge Place Las Vegas are updated every minute. Which gives you the same power as any real estate agent! 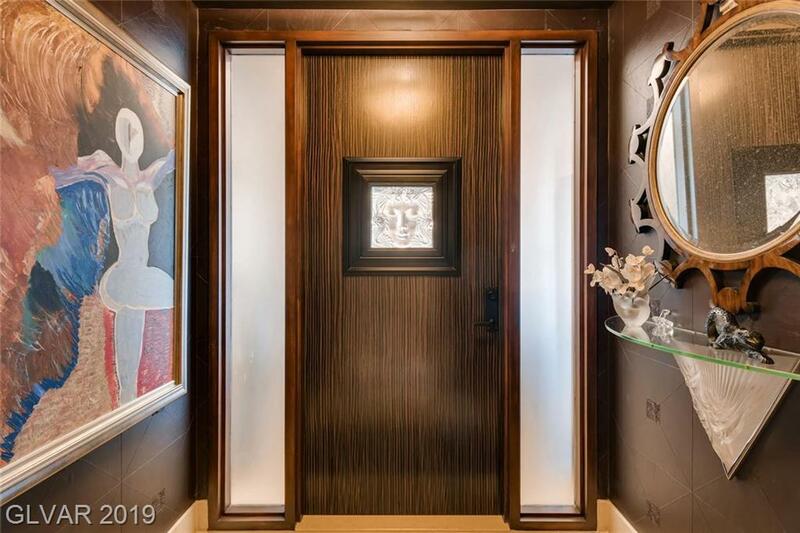 Pick your criteria and be alerted when your Las Vegas One Queensridge Place Home hits the market. There's nothing worse than finding your dream home, but being too late! 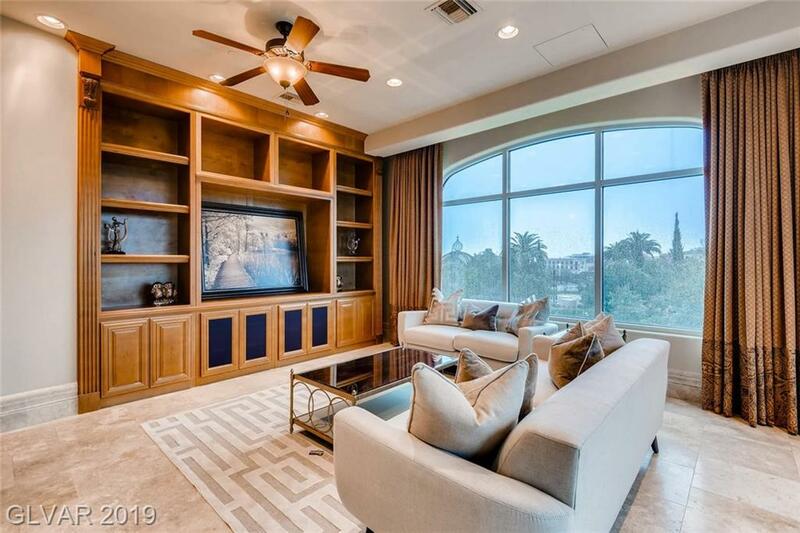 When you need help, we have top producing Las Vegas One Queensridge Place real estate agents ready to assist you with any advanced real estate questions! Get Your FREE One Queensridge Place Home Value! One Queensridge Place Home values are up. Find out what your home is worth. Fast, Free, & Easy!